The Liberal Democrats have carried out a Freedom of Information request and found out that 107 councils in England and Wales have no plans to expand their network of charging points for electric vehicles. A list of these authorities. If your authority is among them you may want to challenge them! Of course, national government has a key role to play in planning and supporting the charging infrastructure; and we all know that councils face serious financial challenges. But Lib Dem councils such as Bedford have recently announced plans for 300 new charging points; Lib Dem Colchester has changed their planning policy so all new houses have to have external charging points for electric vehicles and the Lib Dem opposition on Lewes District Council persuaded the administration to ensure that the Local Plan has a requirement for all new buildings to have electric charging points for vehicles be that residential or commercial buildings. Finally we all know it is good to get people out of their cars whenever possible and use public transport, walking or cycling to get to their destination – so it is a good opportunity to ask questions about your council’s wider transport strategy! [YOUR LOCAL COUNCIL] has admitted that it doesn’t have any plans to expand the number of charging points for electric vehicles in a Freedom of Information request. Local Lib Dem [YOUR NAME] has challenged the council to take action, saying: “it is well known that electric vehicles are a great way of reducing emissions on local congested roads. In addition to this they are better for the planet as some electricity is from renewable sources; and of course it plans for people’s future transport needs as more people consider switching to electric cars. 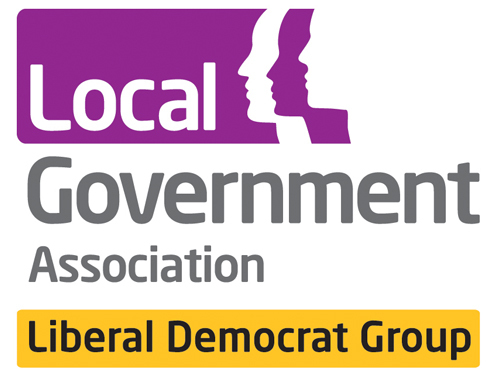 Across the country, Liberal Democrats are either rolling out new charging points or are campaigning for developers to install them as a condition of planning permission. A good example is charging points in council owned car parks. [YOUR NAME] added: “Of course it isn’t just a job for the council. The government also has to step up to the mark with ensuring there is support for charging infrastructure and we all know the private sector will have a key role to play. My authority, Gosport, isn't on the list - can I presume they do have plans or they did not reply? I would like to challenge them if it is the latter.